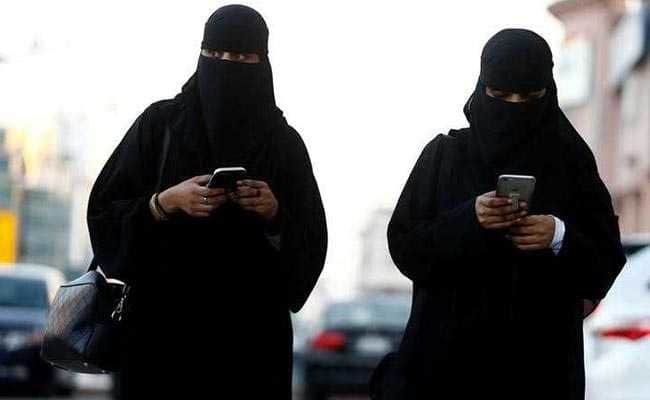 Tech giants Apple and Google are facing criticism for hosting an app that allows men in Saudi Arabia to track and control women's movements. According to a report in Insider on Friday, the app called "Absher" lets men to give women permission to travel, and also receive an SMS when a woman uses her passport at the border. The US-based tech giants have been accused of facilitating misogyny and helping "enforce gender apartheid" for making the app available on Google Play and Apple's App Store. Amnesty International, Human Rights Watch, and a women's rights activist urged that Apple and Google reconsider hosting the app, Insider reported, adding that the two tech giants did not respond to its requests for comment.